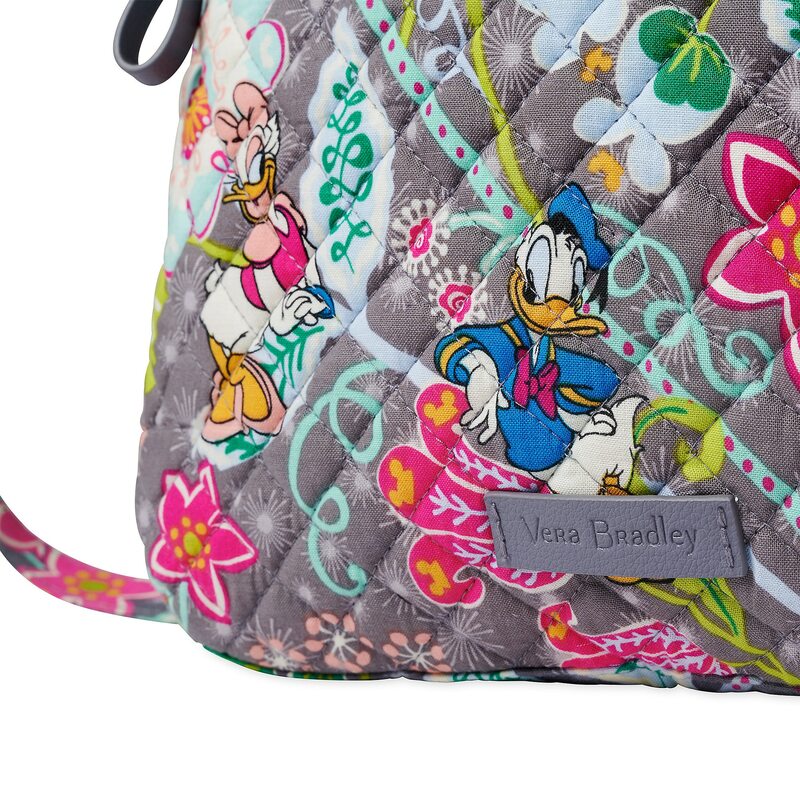 Mickey Mouse and Friends Hipster Bag by Vera Bradley was released today on Shop Disney. 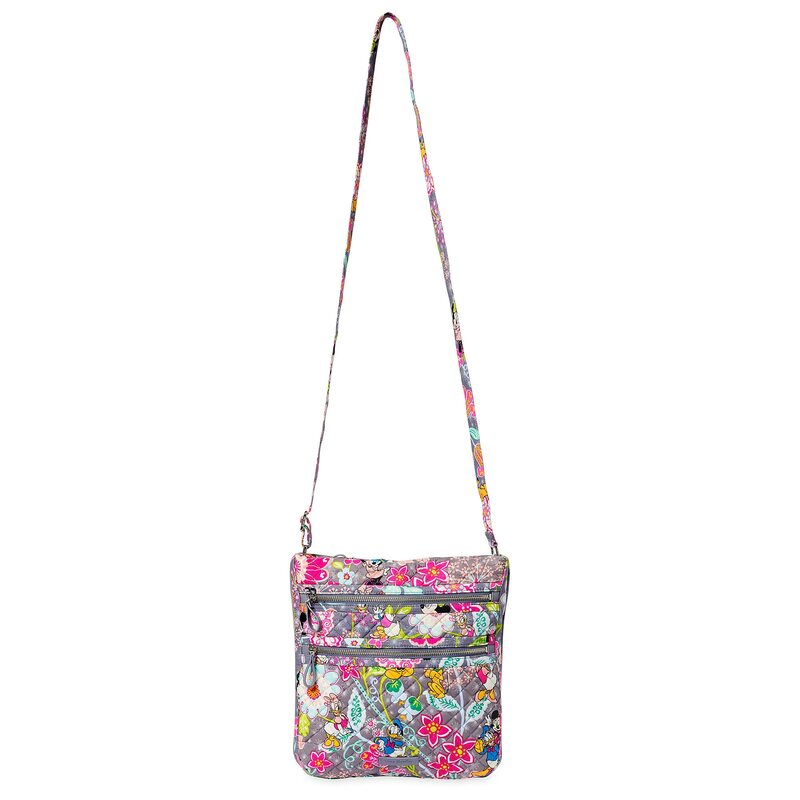 The price for this item is $85.00. 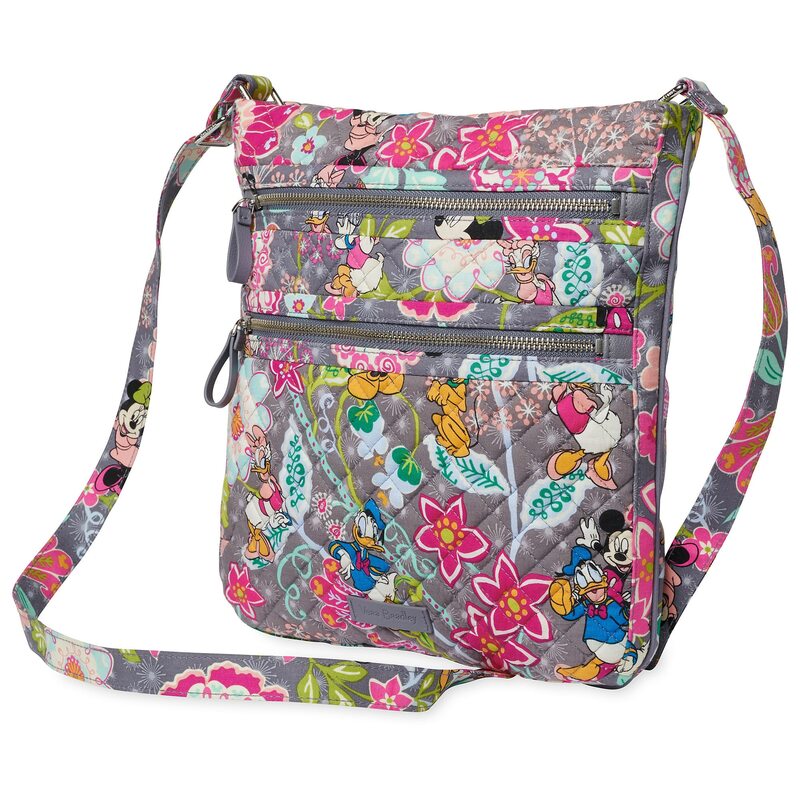 Mickey, Minnie, and the gang add colorful style to this hands-free, crossbody hipster bag that has room for all of your daily essentials. 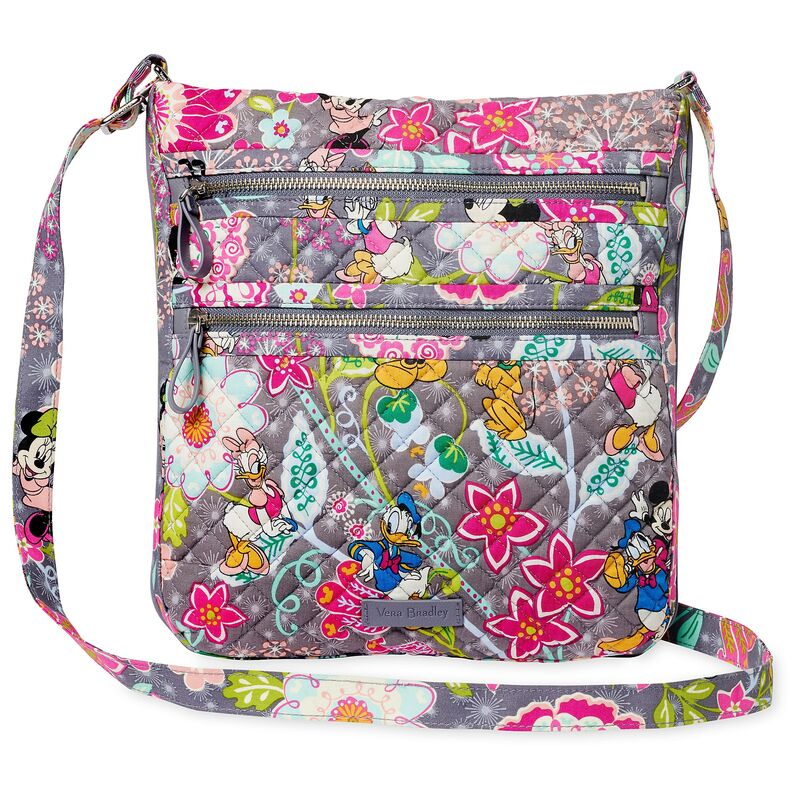 Created by Vera Bradley, this stylish accessory features a vivid floral pattern and an adjustable strap. 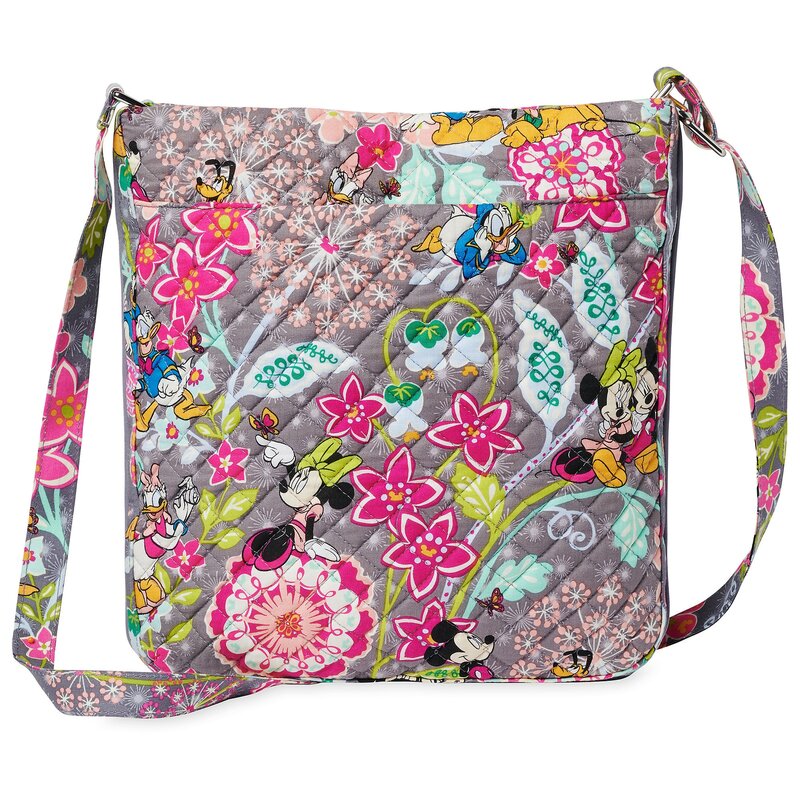 If you want to order ‘Mickey Mouse and Friends Hipster Bag by Vera Bradley’, you can do so by clicking this link which will take you right to the product.